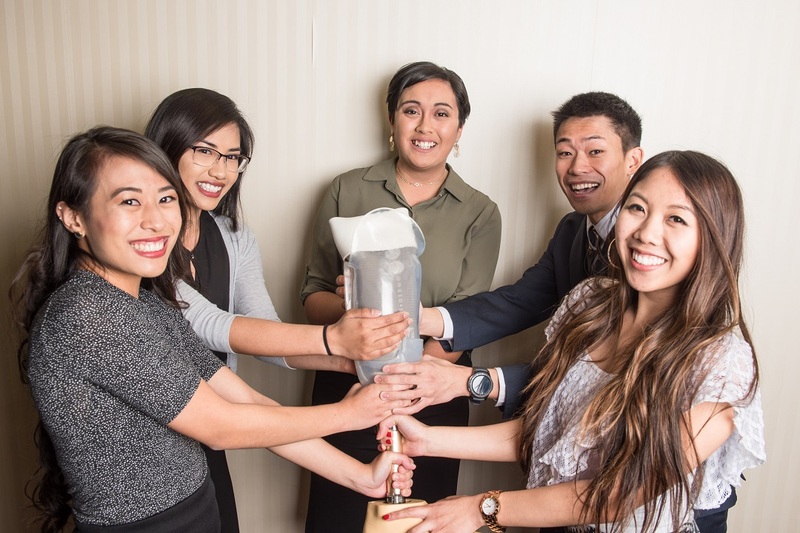 A cold-brew-coffee service, a battery-recycling business, a vegan food-finder, and a diagnostic medical-device startup will present their plans to judges at the CSULB Innovation Challenge Finalist Pitch Competition and Award Ceremony on April 11. 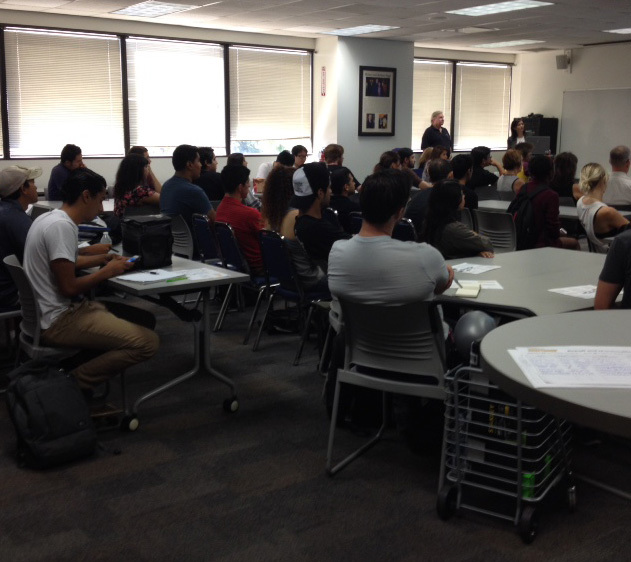 If you have an idea to start a business, consider entering the CSULB Innovation Challenge. The contest provides support and mentoring as interdisciplinary teams go through the process of creating a business plan, with an eye on winning up to $50,000 in cash and services to turn that idea into a reality. Industrial design junior Ryan Genena already knows how to develop a business plan. 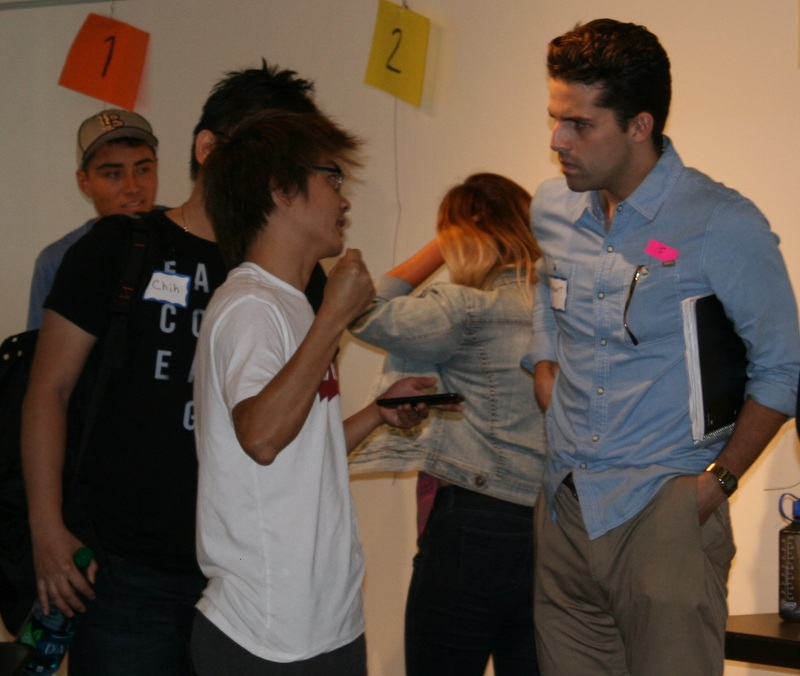 That was just one of the things he learned as a participant in last year’s CSULB Innovation Challenge. His team—a startup called 1010 Innovation with an app to help seniors—was one of four finalists in last year’s Challenge. Genena was one of about 50 students who turned out Thursday to hear more about the contest, which provides $10,000 in seed funding and $40,000 in services to support the lucky winner’s startup. 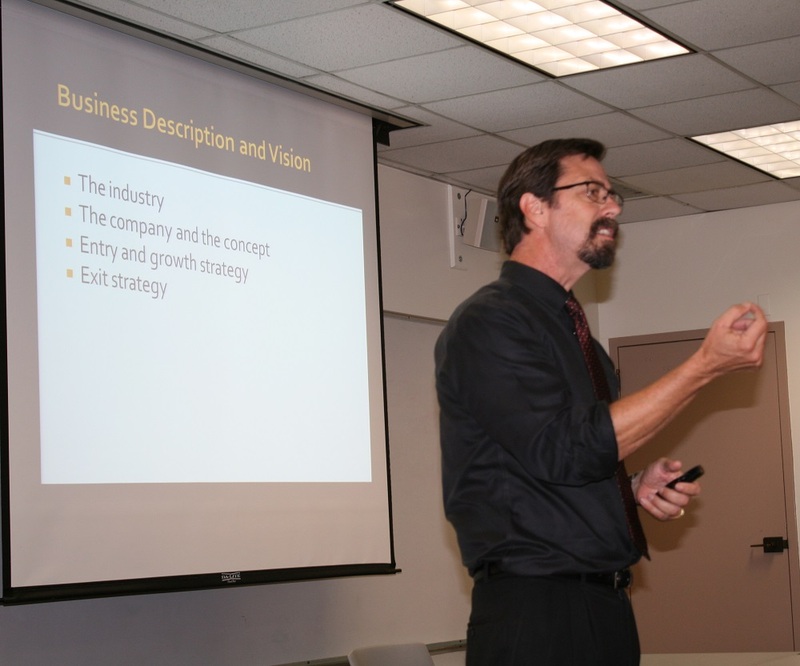 Students interested in entrepreneurship—including those who plan to participate in the Innovation Challenge—are invited to attend business-plan coaching sessions put on by the CSULB College of Business Administration. At 7 p.m. each Tuesday in CBA-139A, a group of MBA alumni called the Founders will hold coaching sessions about business plan writing in particular and starting a business in general. Those who have questions about their innovation, business plan, or how to start a business are invited to attend. The Founders are comprised of Brian Budzinski, Dean Heiss, JR Jimenez, and Naki Patetefa. Budzinski received his undergraduate degree in aerospace engineering from Purdue University and works as an engineering manager at The Boeing Co. With an undergraduate degree in aeronautical science with a minor in aviation safety from Embry-Riddle Aeronautical University, Heiss works as a senior project manager at Southern California Edison. Jimenez holds an undergraduate degree in psychology from University of California, Irvine and is a marketing and event manager for Entrepreneur Media. Patetefa, who has a CSULB undergraduate degree in finance, real estate, and law, works as a customer support manager at Ultimate Software. Lux Nova won the 2015 Innovation Challenge with its idea for a 3D bone printer. 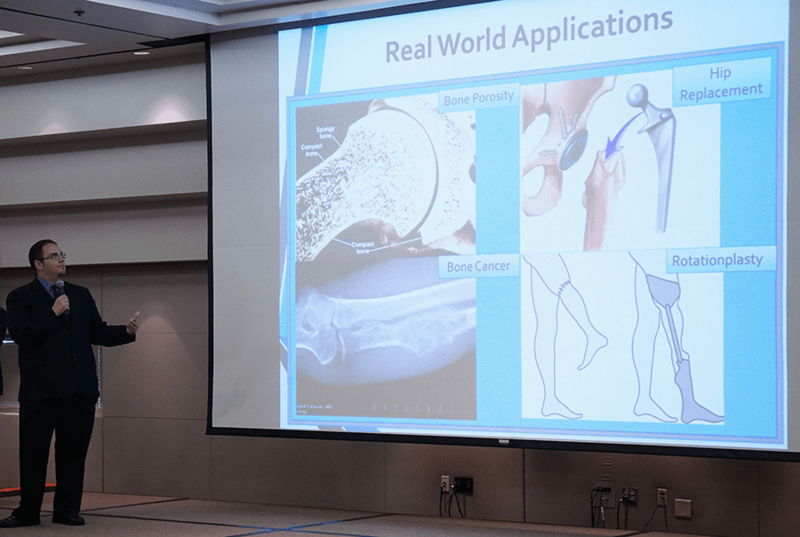 Student teams don’t make it to the CSULB Innovation Challenge finals alone. To get through the contest, they’re matched with mentors who help them think through ideas and submit their all-important business plans. 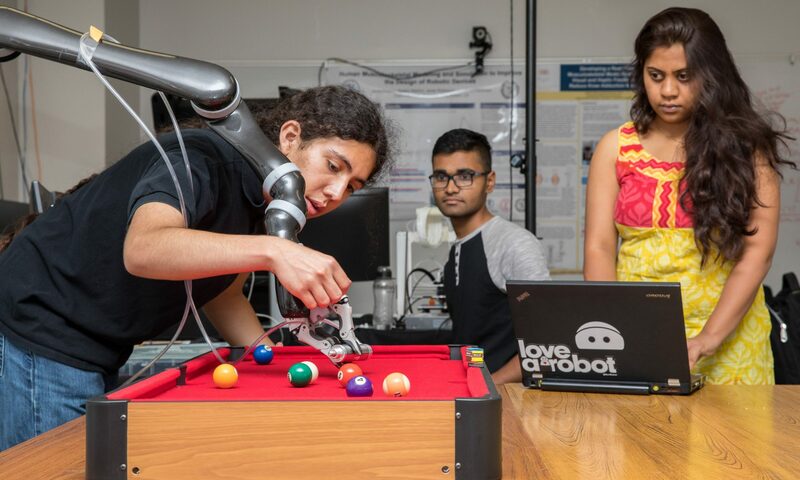 A joint project of the colleges of Engineering, Business Administration, and the Arts, the Innovation Challenge rewards winning teams with $10,000 in cash and $40,000 in financial, marketing, legal, and other services. The Innovation Challenge is designed to inspire entrepreneurship and produce one commercialization success each year. Writing a business plan is critical to understanding all facets of the business, says Bruce Sparks, a senior business advisor for the Long Beach Small Business Development Center. 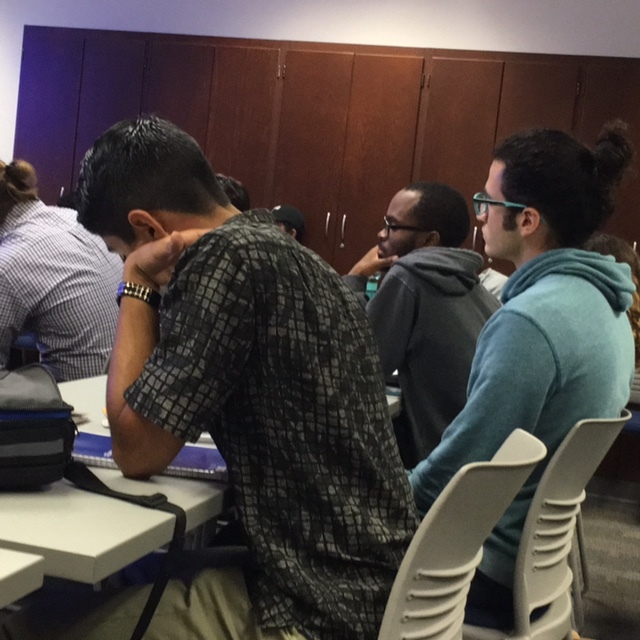 Students interested in entering the 2015 Innovation Challenge got a lesson Tuesday in a key part of the competition: creating the business plan. The contest offers $50,000 in seed funding and business services to the winning business idea. The Innovation Challenge is intended to give students real-world experience in starting a business. And just like in the real world, assembling a diverse team can be a barrier to entry. Contest rules recommend teams with 3-7 members, since business ideas have a stronger chance of success if teams include people with finance, marketing, design, and technical skills. If the enthusiastic crowd at the Innovation Challenge’s second information meeting is any indication, a lot of Cal State University Long Beach students have startup dreams.